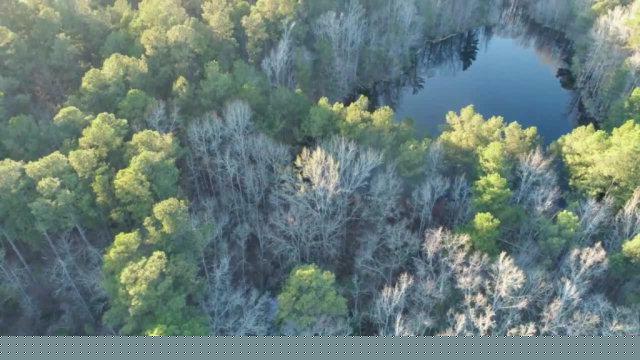 Beautiful wooded lot with pond frontage and easy access to growing Grovetown amenities and Fort Gordon gate 2. Just off of Harlem Grovetown Rd. 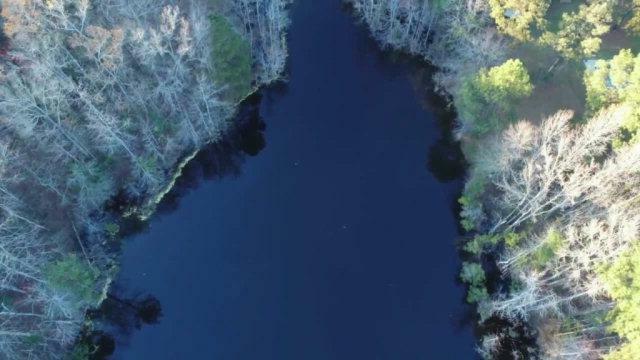 and Lake Ave. in Harlem GA. Flat land that begins to gently slope down to pristine private pond at the back of the lot. Wide walking trails make this property easy to view and know what you are buying! Perfect home building site with lots of privacy! 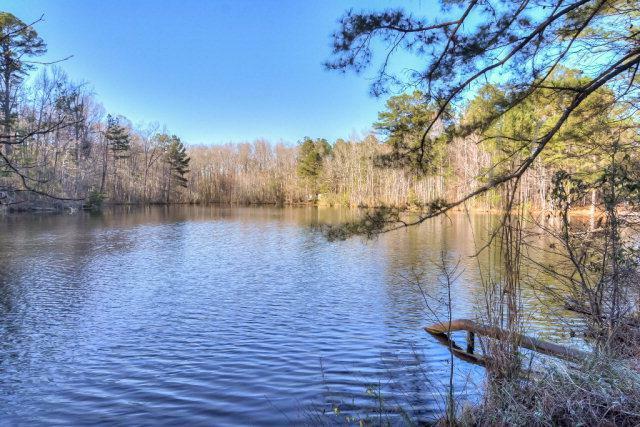 One of the lowest, if not lowest priced lots per acre with water access in Columbia County. 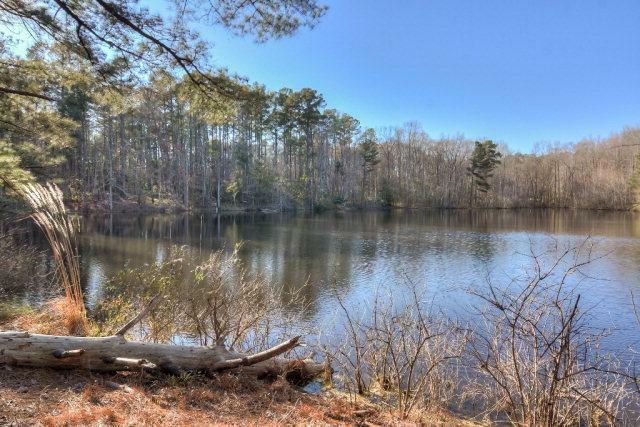 Come check out this lot, enjoy the quiet, restful, peaceful setting, and make it your own!